Oz leads FindHotel, an Amsterdam-based hotel search and booking service. He is a long time entrepreneur in the online travel space. 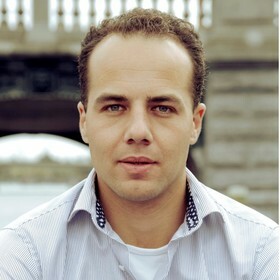 Prior to starting FindHotel, Oz studied strategic management and business administration in The Netherlands and the US.